One of the most versatile food items, dosas are a classic South Indian dish loved by everyone. Listed on ‘World’s 50 Most Delicious Foods’, dosas are also a healthy and filling breakfast option. You can use different types of ingredients to give a healthy twist to dosas. 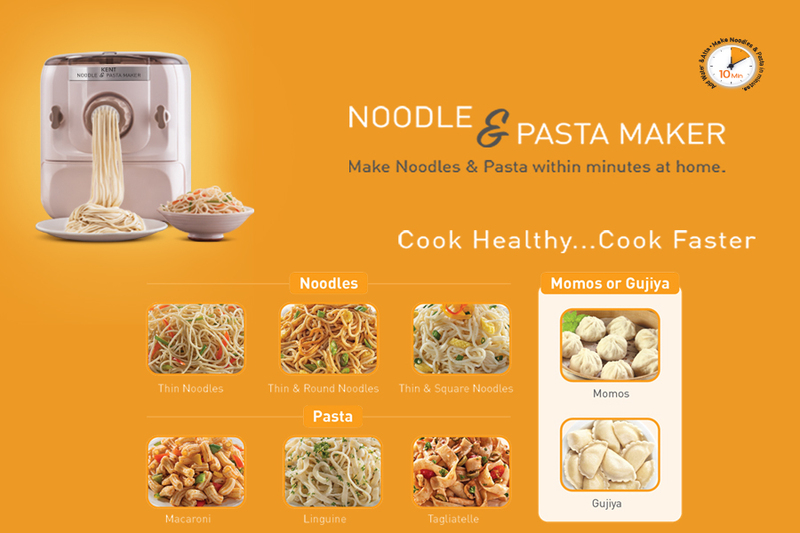 However, many people opt for readymade batter which is unhealthy and doesn’t bring out the true flavors of this versatile dish. 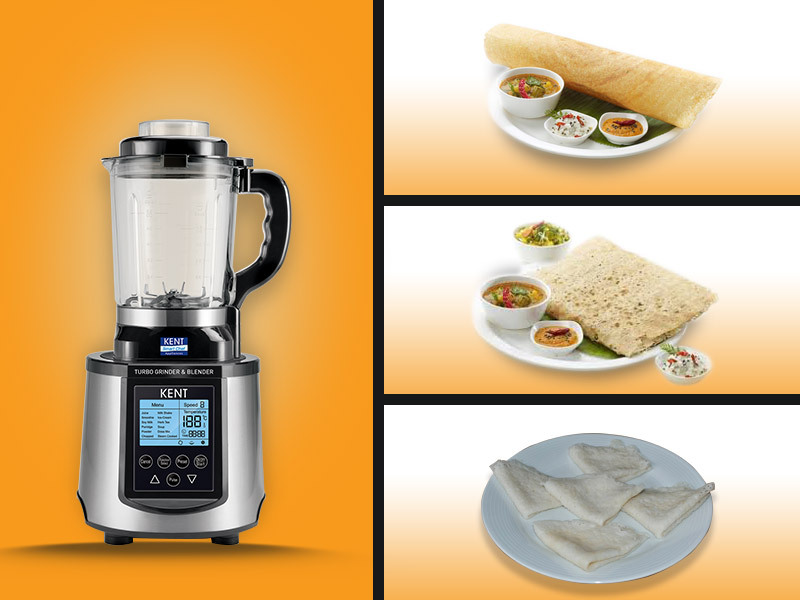 With the availability of powerful blender and grinder, you can easily prepare your choice of batter at home without much efforts. So, if you are preparing the same old type of dosa using rice batter, it’s time to try something new. Here are a few healthy and tasty dosa recipes you can try at home. Read on. A healthy and tasty breakfast option, the batter for Rava dosa is made of semolina, rice flour and all-purpose flour. The combination of these ingredients help you prepare crispy and thin dosas that will also keep you full for a longer period of time. You can also add mustard seeds, curry leaves and cumin seeds to give a twist to the taste of the dosa. For preparing the batter, first dry roast the ingredients and put them in the grinder and blender to prepare the batter. 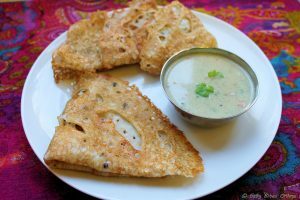 Neer dosa is another healthy option that you can serve your family. A traditional dish from Karnataka, watery rice batter, coconut and salt are the main ingredients for making the dosa. The word ‘neer’ means water which is the reason why you use a runny rice batter for preparing this delicacy. The best part is Neer Dosas needs less time to soak and ferment which makes it ideal breakfast for busy mornings. Serve the freshly made dosas with thick tamarind gravy. This dosa is an ideal dish when you are fasting. 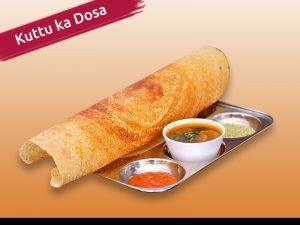 The dosa batter is made of buckwheat flour (kuttu) and colocasia. The crispy dosa tastes great with sambhar and coconut chutney. You can also use potato stuffing to make masala dosa using buckwheat flour. For preparing the batter, you need buckwheat flour (kuttu), colocasia, curd along with green chillies and ginger. Put all the ingredients in a grinder and blender and the batter will be ready in minutes. A healthy and tasty option, pesarettu is an ideal breakfast recipe. The authentic dosa recipe from Andhra Pradesh is made from green gram lentil which adds a healthy twist to the breakfast recipe. You can also add coriander leaves, rice batter, chillies and onions to the batter to add some taste to the dosa. The scrumptious dish from Andhra Pradesh is best paired with a spicy coconut chutney. 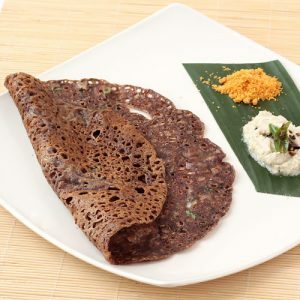 Another healthy dish, the dosa batter is made with a combination of ragi and wheat. However, ensure that you soak ragi and wheat in buttermilk overnight to prepare the batter. When preparing the dosa in the morning, flavor it with salt, chopped onions, and green chillies. Serve the dosa with a thick sambhar loaded with vegetables. These are some of the healthy dosa recipes that you can use to prepare healthy breakfast. The best part is making the batter is quite easy when you have the handy grinder and blender available for your help. If you want to know more about KENT Grinders and Blenders, visit https://www.kent.co.in/cooking-appliances/grinder-blender/ for more information.